Sometimes the job calls for sheer power. That’s when you call on the ZTrak™ R Diesel Series. 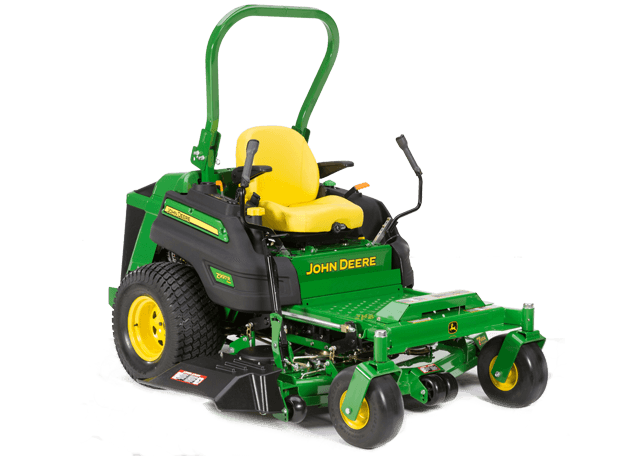 The heavy-duty, large-capacity R Series gives you front-mower-like power in a zero-turn mower – along with the ZTrak productivity and dependability you count on.